Watch some of the amazing videos from trips with National Agents Alliance. National Agents Alliance recently wrapped up an exciting, all-expenses paid trip to Aruba. If you weren't able to be there, or are just wondering what happens on one of these fantastic journeys, join us as we recap the whole adventure! For many of National Agents Alliance's team members, this was a first. From a first all expense paid vacation, to a very first time seeing the ocean! Opportunities for fun, building friendships and relationships, and getting closer as a team were enjoyed by the entire group. What was the best moment of the trip? Check out everything that went on and let us know! If you weren't able to join us for this fantastic getaway, we hope to see you on the next one! Check out what you need to do to join National Agents Alliance at the AllianceEventures web site and the NAALeads contest page! Have you ever wondered which members of National Agents Alliance were the top performers...at Tug of War?? The same question was on the minds of the team members who are out in Aruba at this very moment, so they set out to answer that very question! 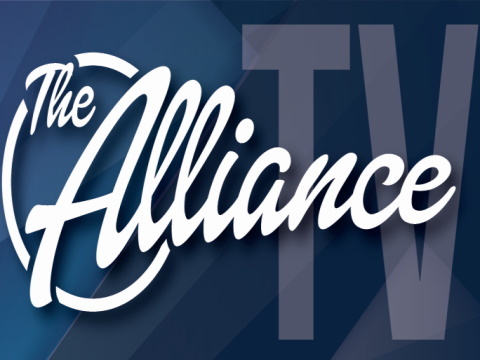 We all know the Alliance has several folks who ought to be strong contenders for the title, which team do you think will come out on top? Aruba is an amazing destination, and only one of many which National Agents Alliance will be visiting. Be sure that you are there with us on the next one, keep up to date on all of the Alliance's Eventures and how to qualify for them by checking out the Eventures web site and the Contests section of NAALeads. Stay tuned in to all that's happening during National Agents Alliance's 2013 Aruba Trip! The National Agents Alliance team has landed in Aruba! Having earned an all-expense paid trip to the beautiful Caribbean Isle, these Alliance members are beginning their tropical adventure with some of them seeing the ocean for the very first time! Be sure to follow along with the National Agents Alliance crew as we continue to update the Aruba Travel Log.